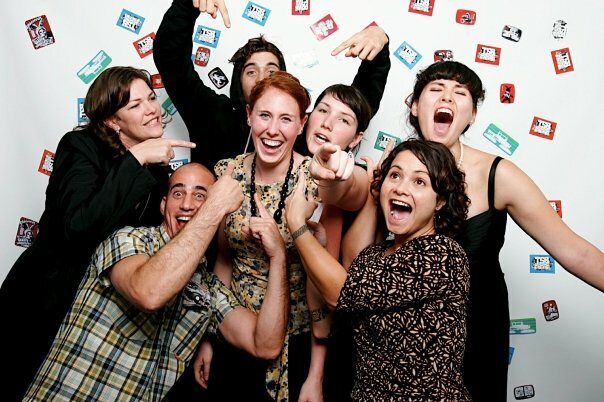 We’re looking for our next fearless Executive Director! the Service Board (tSB) is hiring! We seek a strategic and passionate Executive Director to shape, inspire, and lead the organization’s future in collaboration with a skilled staff team, deeply committed community, and talented Board of Directors. At tSB, we often say we ‘move mountains.’ Yes, you will move mountains in this job, but you’re not alone. 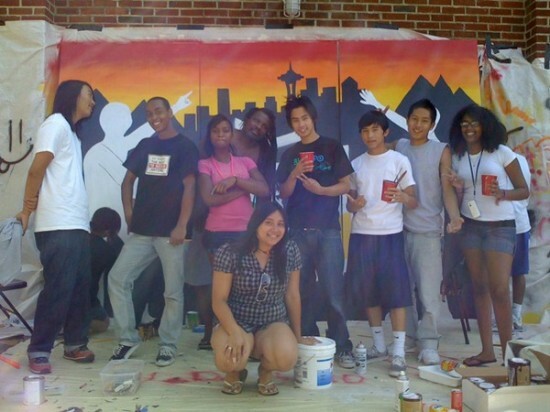 Our community of young people, adult mentors, alumni, and volunteers work together to build and grow the organization. 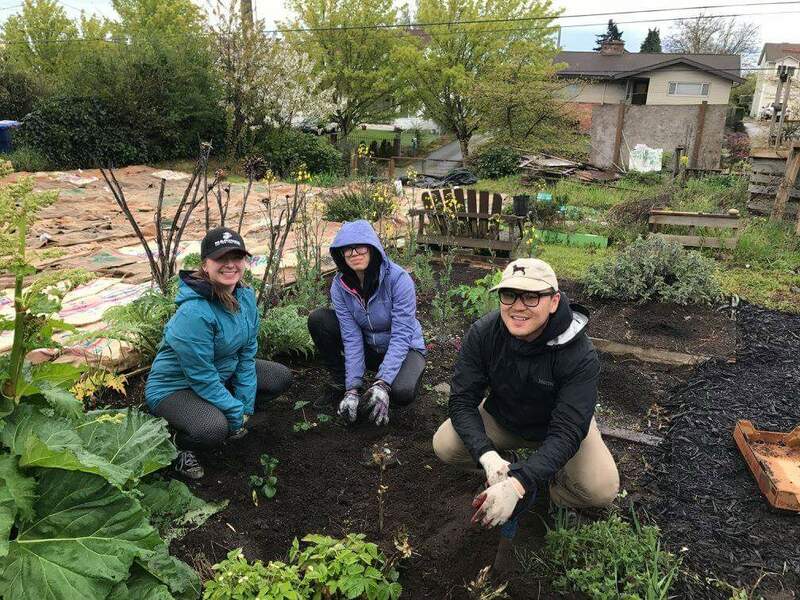 The next Executive Director will lead this passionate community of supporters and bring enthusiasm and experience to the challenge of operating a small nonprofit with limited resources, in a region with rapidly changing demographics. tSB was founded as a call to action in 1995 in response to a drug-related murder of a young snowboarder. The founders knew then what is true now: The world is complex and youth are vulnerable. However, given the right combination of exploring their passions, having positive adult role models and engaging in service and adventure, youth will thrive and impact the communities around them. 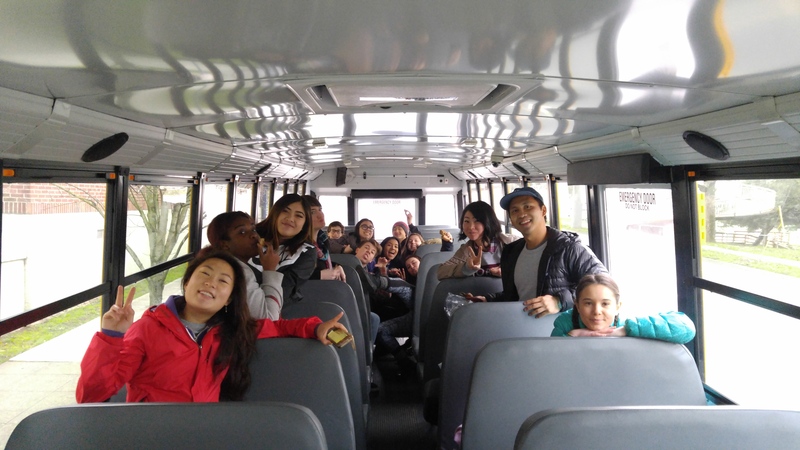 The organization has consistently been a small organization with a large influence, serving 66 youth in 2016, with a 2017 operating budget of $320,000, a staff of four, a 14-member Board of Directors, and over 100 adult mentors and community volunteers. tSB believes that together we’re better. Much better. Our collective strength is what leads to our greatest impact and success. 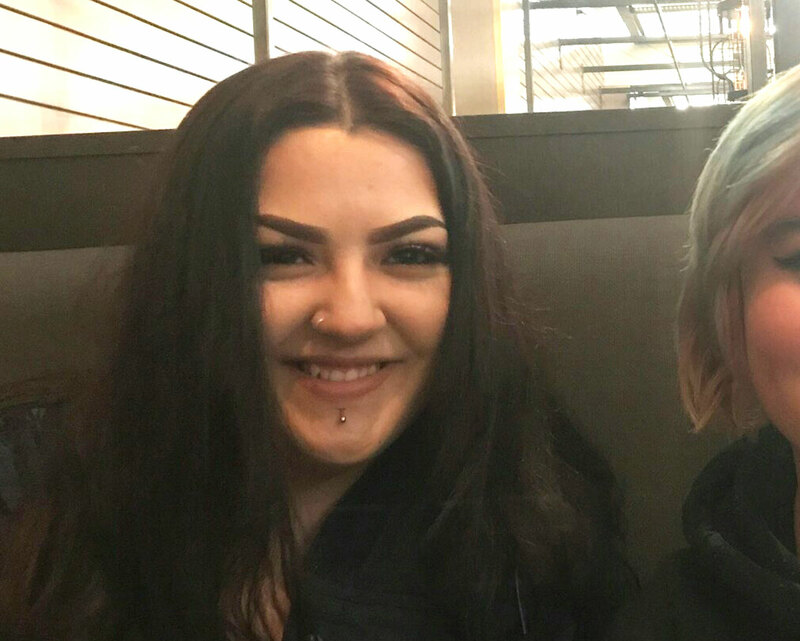 Our secret sauce is facilitating an intensive mentoring approach between positive adult mentors and youth that is grounded in deeply authentic and reciprocal relationships. 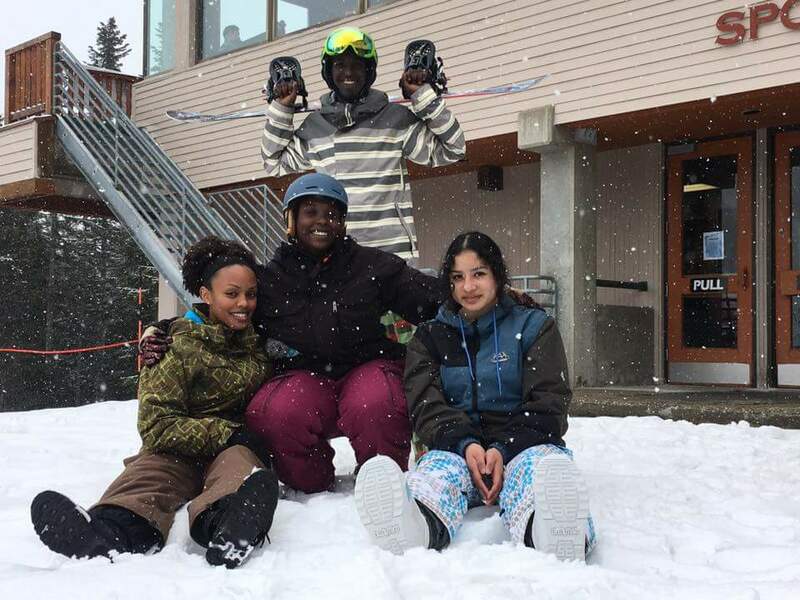 Built through shared experiences on the mountain, in program and in the mutual journey of self-discovery and empowerment, the relationships in our organization’s community embrace love, compassion, unbridled fun, and the complexity of life. through June, with weekend activities rotating between intensive service learning projects and snowboarding, hence our name: the Service Board. organization as a whole. Peer leaders support tSB by interviewing employees, volunteering at events, fundraising, recruiting & selecting program participants, and lending feedback to crucial organizational decisions, to name a few. and professional coaches as well as internship site placement and job coaching. community of supporters and bring enthusiasm and experience to the challenge of operating a small nonprofit with limited resources, in a region with rapidly changing demographics. solicitation, and stewardship as well as foundation grant writing. This is a full-time exempt position that reports into the Board of Directors and requires a willingness to work some evenings and weekends with occasional travel within the state as well as regionally. The expected salary range is between $60,000-$75,000 DOE. tSB offers a benefits package that includes medical insurance, 12 days of vacation with longevity accrual increases, 12 paid holidays, and 12 days of sick leave. 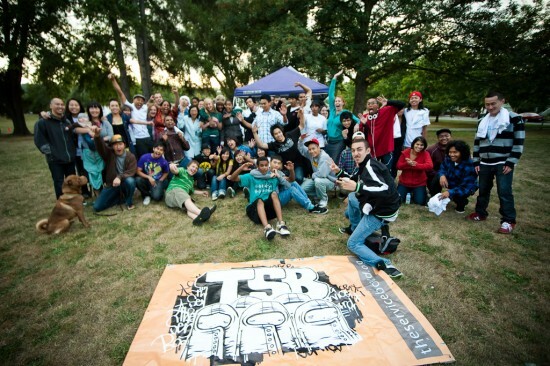 tSB is located in the Youngstown Cultural Arts Center in Seattle’s Delridge neighborhood. You will be prompted to upload your cover letter and a resume. Your cover letter should be no more than two pages in length, and include how your professional experience, interests, and passions align with the mission and purpose of the Service Board, answering the questions: Why the Service Board? Why now? No paper or email submissions, please. Consideration will be given to applications as soon as they are received; we encourage early applications. All applications will be acknowledged via an email receipt and will be held confidentially within the hiring committee. Interviews for the position will take place in July and early August; the anticipated start date is early to mid-September. 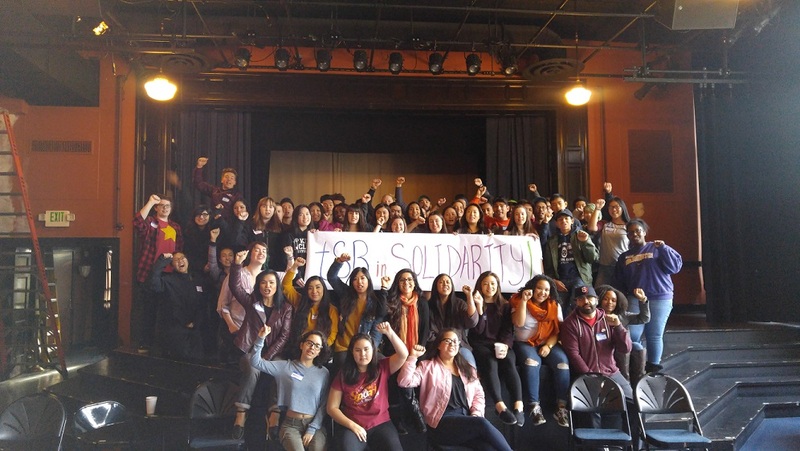 the Service Board is an inclusive organization, fostering and drawing on leadership from communities of color, LGBTQ communities, immigrant communities, and emerging leaders. We strongly encourage applicants from these communities to apply. the Service Board is an Equal Employment Opportunity employer. Employment and program policies of the Service Board are nondiscriminatory with regard to race, color, gender, religion, age, national origin, disability, veteran status or sexual orientation. We have so much good news to share, it’s almost too much for one post! Over the next six months I will be making my transition from Executive Director to the tSBiggest fan. It has been such an honor to work with the amazing tSB staff and community. While I will no longer be serving as ED, I will always be a part of the tSB family. We are hiring a dynamic and organized youth development professional to coordinate and facilitate our youth programs. …is the Service Board’s summer program. It runs on Thursdays and Saturdays from July 1st through August 7th. With the exception of the first Thursday, we meet from 11am-4pm each day. The program mixes art projects, community service, and physical activities like kayaking. Last year, we did mosaic making, graffiti art and muraling, skateboarding, screen printing, and more. The program is open to all high school students, including both tSB alum and youth that haven’t done tSB. We accept applications on a first come, first serve basis, so if you’re interested in being in the program, turn in your application as soon as possible. You can receive 30+ hours of community service for being a part of the project. 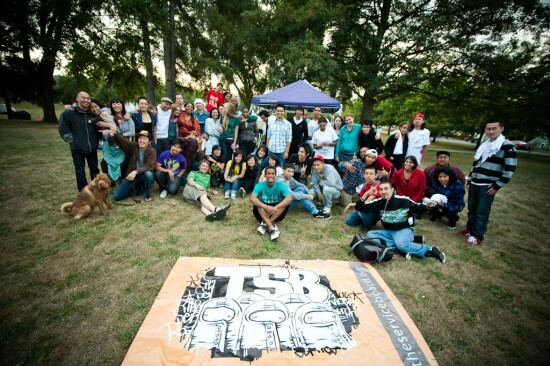 In two weeks we will kick off our 15th year of tSB! As 2010 approaches, we cannot help but reflect on and be grateful for everyone who makes tSB possible. We have a long history of working with talented community organizers (thank you Amy, Saul, Freedom, Thomas and so many more) and incredibly dedicated volunteer mentors (there are just too many to name!). From our founders Thomas Goldstein and John Logic to all of our sponsors to our current staff and Board of Directors, we have been blessed with one of the most powerful communities in the Northwest. THANK YOU! 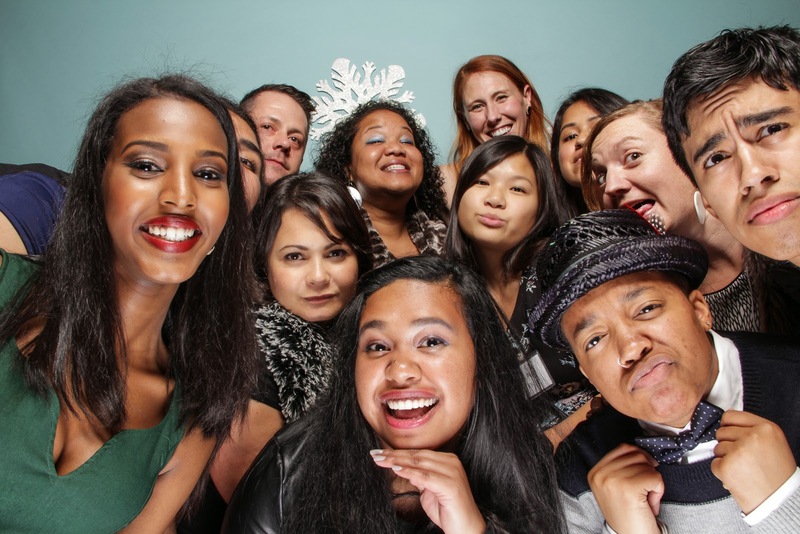 If you haven’t had a chance to make your year end gift to tSB, you still have time! Donate here today or make a pledge for 2010. 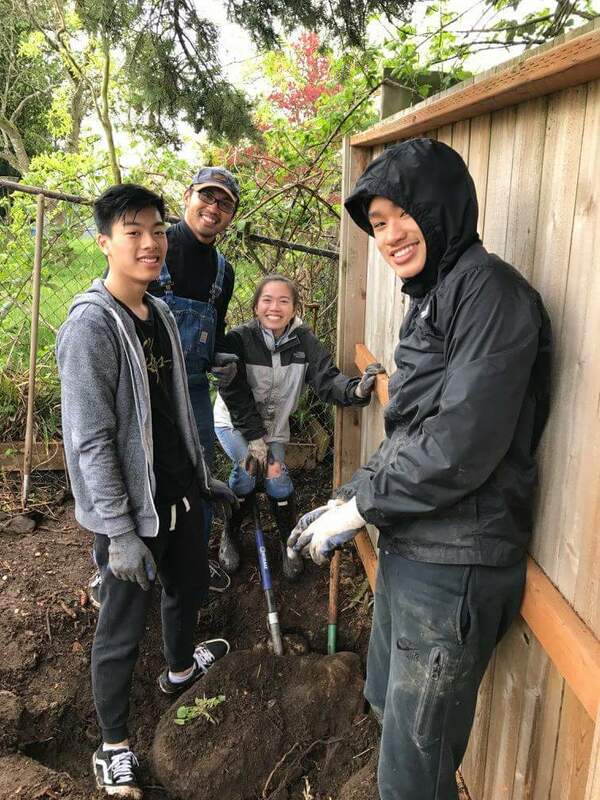 With your help we will continue to provide life-changing programs for Seattle high schoolers even through these hard times. If you have already given, thank you. We wouldn’t be here without YOU. 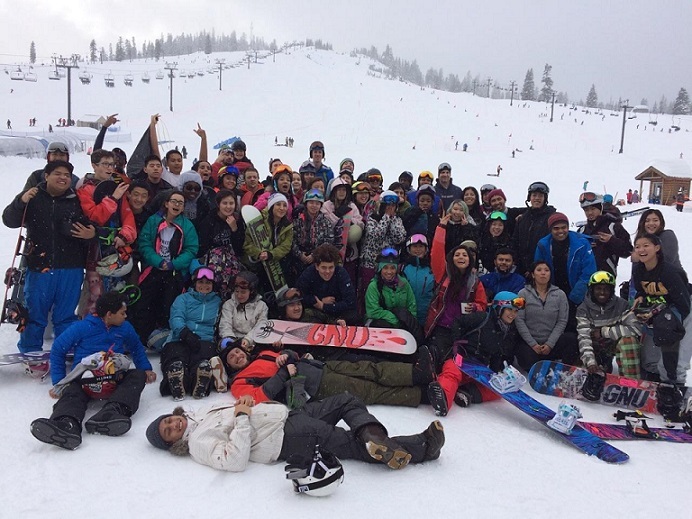 With the tSB crew, you’ll snowboard (no experience required), hit the streets for awesome service projects, cook and eat like royalty, make art, learn about social justice and yourself, and be part of a family with a bunch of adults & youth who will transform in front of your eyes.